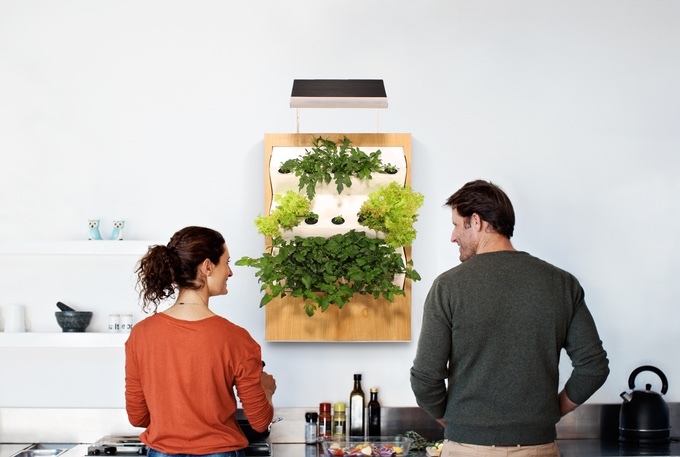 HomeAgricultureEnvironmentGadgetsGreen ProductsHerbert Brings Organic Fresh Food Farming Right at Your Home! 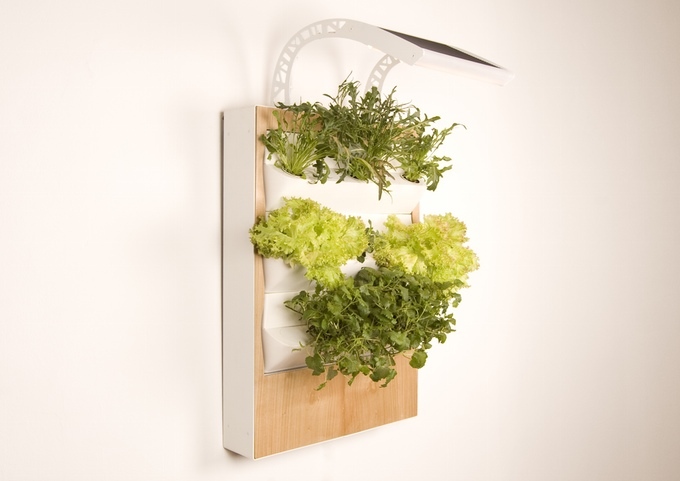 Herbert Brings Organic Fresh Food Farming Right at Your Home! Agriculture has been part of our society for thousands of years and we are still treading on a barely researched area and there are many discoveries yet to be made! 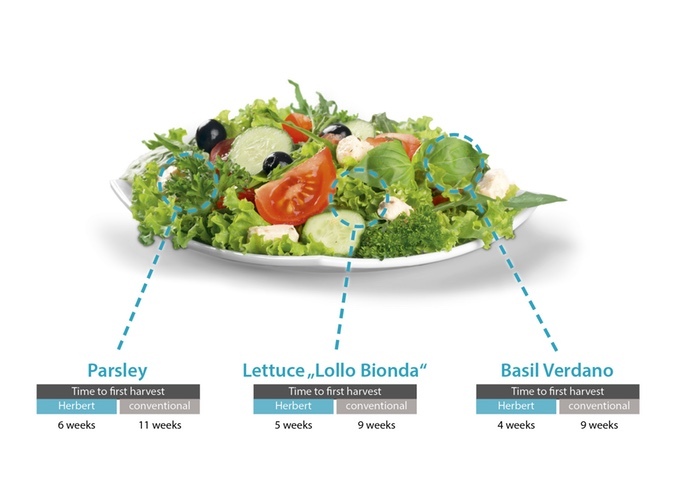 Vertical farms use no soil, no sunlight; have been sprouting around the world, growing crops in places where traditional agriculture would have been impossible. 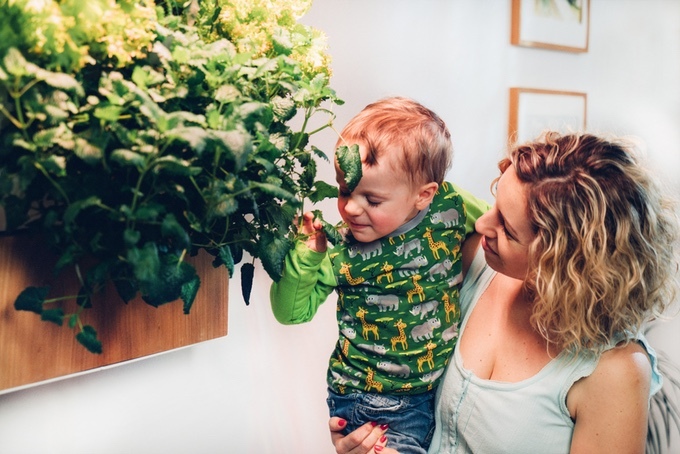 With a vision to minimize time, land, water and energy used in food production, Austria-based start-up Ponix Systems brings an innovation in the vertical farming right to your home. 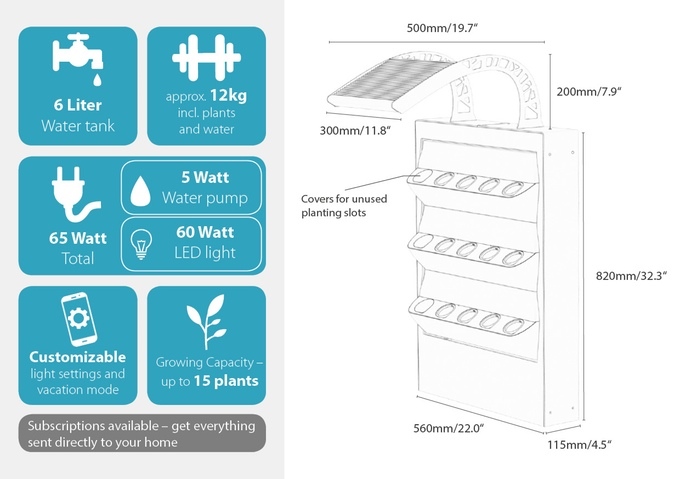 Now, grow your favorite fresh organic foods at your home using a hydroponic process which is simple, clean and around 40% more efficient. 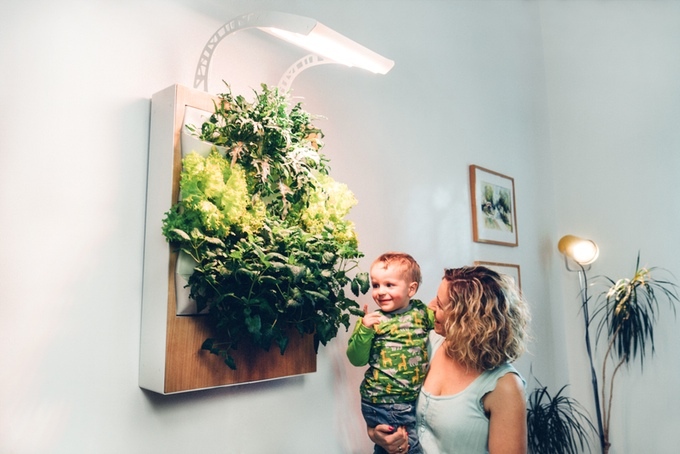 The device doesn’t require soil as it directly grows using water; perhaps, this technology is also used by NASA for producing food crops on space exploration missions. Its working is very simple, put a seed into one of the biodegradable sponges and place the sponge in a little pot. Close the pot with a special seed caps after placing in the Herbert. 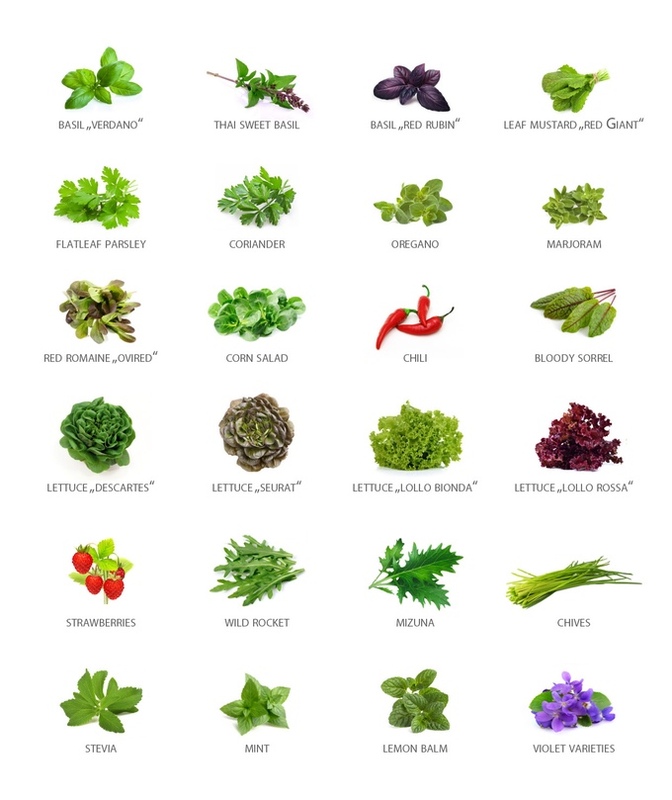 According to the company, you can grow up to 15 plants at the same time. Finally, add water and organic fertilizer and watch these delicious foods growing! 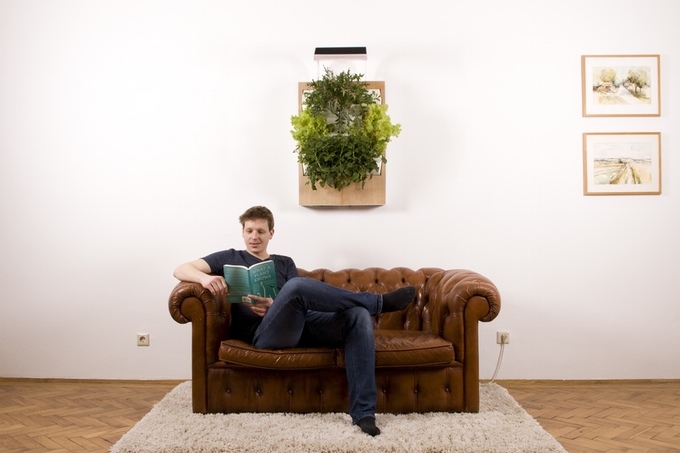 Patent pending green product weighs around 12 kg (26.5 lbs) and has size of 820 x 560 x 115 mm (32.3 x 22.0 x 4.5 inches). A unique thing about Herbert, It’s really the fresh and organic foods, with no GMO, no pesticides, no herbicides. It comes with a starter kit which includes 30 sponges, seeds, and fertilizer.